Insulation, installed correctly, will increase your Connecticut home's comfort level, decrease utility bills, and help keep mold, pests, and moisture at bay. 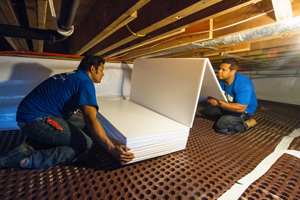 At Dr. Energy Saver Of Connecticut, we can improve the condition of your crawl space and the living space above with products that are durable, long lasting, and made especially for the crawl space environment. 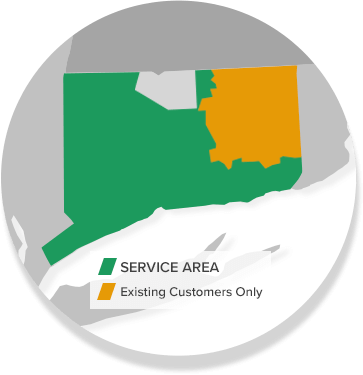 Call us today to get a free estimate in Stamford, Norwalk, Hartford, New Haven, Danbury, Greenwich and the nearby areas. 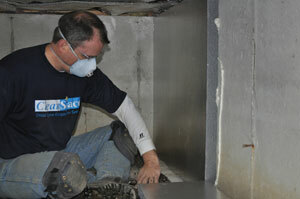 Call 1-855-201-5406 or contact us online to schedule a free estimate for basement or crawl space insulation in Hartford, New Haven, Greenwich, Norwalk, Danbury, Stamford, New Canaan, Westport, Darien, Ridgefield, Hamden, West Hartford, and the nearby areas. Dr. Energy Saver Of Connecticut is your trusted insulation company serving Connecticut.